FORT LAUDERDALE, FLA. – Faithful Christians and parish priests from all the Orthodox Christian parishes across South Florida will gather at the St. Demetrios Greek Orthodox Church in Fort Lauderdale at 6 p.m. Sunday, March 1, to pray for suffering and persecuted Christians throughout the world. 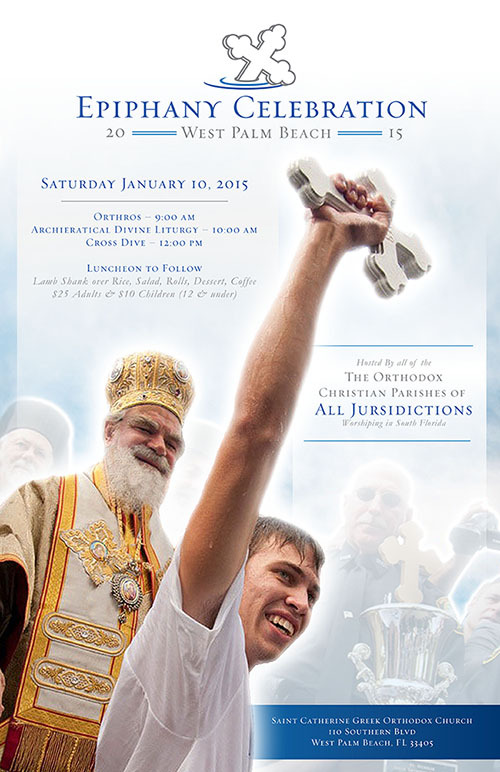 This prayer gathering marking the Sunday of Orthodoxy is being organized by the Orthodox Christian Clergy Association of South Florida. The homily will be offered by Fr. Kirrill Gvosdev, with responses chanted by George Theodoridis, master chanter at the St. Sophia Cathedral in Washington, D.C. Light Lenten refreshments will be served after the service in St. Demetrios’ Community Center. The services will also be broadcast live on the Internet at www.myocn.net. For more information, contact Fr. Leondis at 561-961-9147, or Fr. Christopher Metropulos, host parish priest and executive director of Orthodox Christian Network, at 561-251-0067. 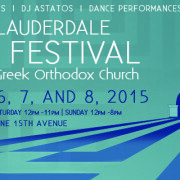 St. Demetrios is located at 815 NE 15th Ave. in Fort Lauderdale, Fla., 33304. The parish’s phone number is 954-467-1515. Congratulations to the Grand Raffle Winners! And a BIG thank you to John George, Sophia Drakoulias and Marion Koliniatis and to those who supported the raffle. 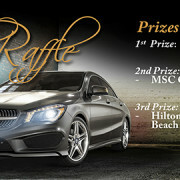 https://stdemetrios.org/wp-content/uploads/2015/03/Grand-Raffle-Banner-706x270.jpg 270 706 Fr. 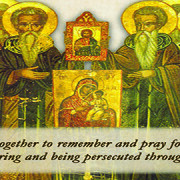 John Codis https://stdemetrios.org/wp-content/uploads/2014/11/St_Demetrios_Logo_reverse_text_with_015488_190x60_border.jpg Fr. John Codis2015-02-25 13:46:272015-03-02 13:51:39Congratulations to the Grand Raffle Winners! On behalf of the Parish Council of St. Demetrios, we wish to thank all the volunteers who offered their time and talents to making this years festival the most successful yet! Truly, as it says in Scriptures, we have moved forward, with “one heart and one mind”, to fulfill our goal of glorifying our Lord by offering hearts and minds to His Church and saint, St. Demetrios. https://stdemetrios.org/wp-content/uploads/2015/03/festival_2015_702x320.jpg 320 702 Fr. John Codis https://stdemetrios.org/wp-content/uploads/2014/11/St_Demetrios_Logo_reverse_text_with_015488_190x60_border.jpg Fr. John Codis2015-02-15 13:55:552015-03-02 13:57:14Festival Thank You! NEW YORK— His All-Holiness Ecumenical Patriarch Bartholomew will welcome Pope Francis to the Ecumenical Patriarchate in Constantinople on November 29 and 30, 2014. Ecumenical Patriarch Bartholomew extended the invitation to the Pope during His Holiness’ inaugural Mass in March 2013. Pope Francis is scheduled to attend a Doxology at 4:00 p.m. (UTC/GMT + 2 hours) on November 29, on the eve of the Feast of St. Andrew, after which he will meet privately with the Ecumenical Patriarch. The following morning, Nov. 30 at 9:30 a.m. (UTC/GMT + 2 hours) Pope Francis will attend the Divine Liturgy in honor of the Feast day of St. Andrew. Following the Divine Liturgy, the two spiritual leaders will sign a Common Declaration. 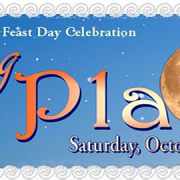 His Eminence Archbishop Demetrios has been invited to attend this historic occasion. He will be accompanied by a large number of Archons of the Ecumenical Patriarchate, distinguished faithful from the Greek Orthodox Archdiocese of America and the Archdiocesan Byzantine Choir. This visit follows a tradition established by Pope Francis’ predecessors, Popes John Paul II and Benedict XVI, to visit the Ecumenical Patriarchate for the Thronal Feast of St. Andrew, the first-called of the Apostles and founder of the Church of Constantinople. Both church services will be broadcast by the Vatican’s live broadcast services and through the official Vatican website at http://en.radiovaticana.va/live-rv. Fr. John Chryssavgis will oversee the Press Office for the Ecumenical Patriarchate while Fr. Chris Metropulos will serve as one of six language commentators to analyze the live worldwide broadcast from the Vatican. For more information on the visit please log onto www.patriarchate.org. 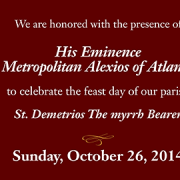 We are pleased to inform you that His Eminence Metropolitan Alexios of Atlanta will visit our Parish for our Feastday Divine Liturgy on Sunday, October 26. The Archieratical Divine Liturgy will begin at 10:00am, preceded by Orthros at 8:45. His Eminence will also be our guest at the brunch following the Divine Liturgy. Please join us as we welcome his Eminence who will honor us with his presence and service. We wish everyone a happy and blessed celebration of the our Feast Day, St. Demetrios the Myrrh Bearer. Why: It is your church! 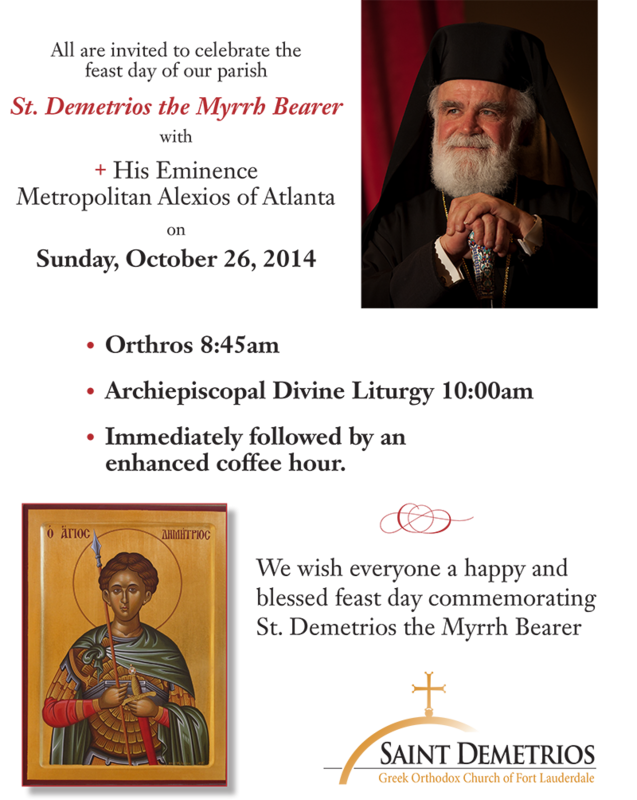 Please join us by celebrating the feast day of our parish, St. Demetrios. 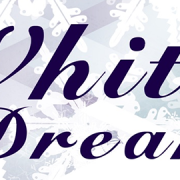 There will be a signature cocktail & Hors d’oeuvres, amazing dinner menu, butler-style serving stations & sumptuous dessert bar, live entertainment by Demetri and the Islanders, dancing all night, door prizes, and a fabulous raffle. For additional information and reservations please contact Marion Koliniatis PH: 305-632-1415 E: marionk2@bellsouth.net. Katherine Ziegler PH: 954-564-3379 E: katherineziegler@msn.com.